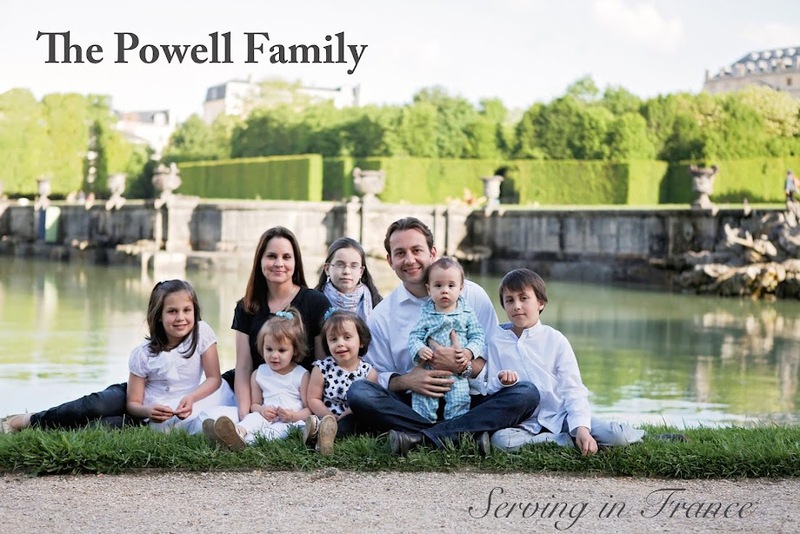 The Powell Family: Day 223- Did You Call for Eternal Life? Day 223- Did You Call for Eternal Life? I was bathing the kids when I heard the phone ring. Dana had informed the caller that he had dialed the wrong number. I love wrong numbers so I jumped up and asked for the phone. Dana knows the routine so she said, "Sir, hold on for a moment. Someone would like to speak with you." Me: No. No one lives here with that name, but I can offer eternal life. Me: Yes! I guess you don't have the wrong number after all. Have you ever heard the gospel? Man: No. I'm calling from a nursing home. Me: What do you think will happen to you when you die? Man: I don't know. I'm not really in the mood for this. Me: Are you sure? I really care about where you will spend eternity. Man: I'm sure. I appreciate your time, but I don't have any interest. There is no such thing as a wrong number. When I was informing this man that I cared about him, I did it in my most sincere voice. Since I couldn't show him tears, I wanted to make sure that he could hear them in my voice.